FREE NuSyllium Organic Fiber Sample! You are here: Home / FREEbies / FREE NuSyllium Organic Fiber Sample! FREEbie Alert! 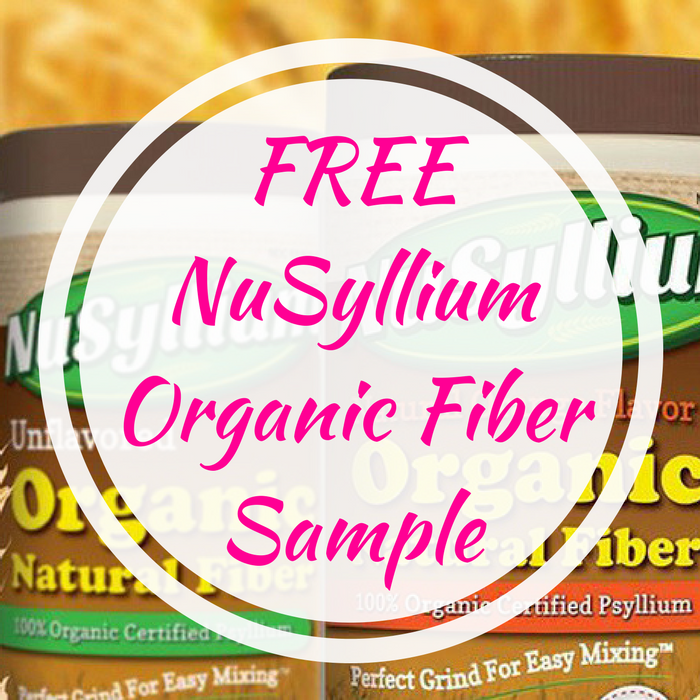 Hurry over here to score a FREE NuSyllium Organic Fiber Sample! All you need to do is simply fill out the short form. While supplies last so don’t wait up!